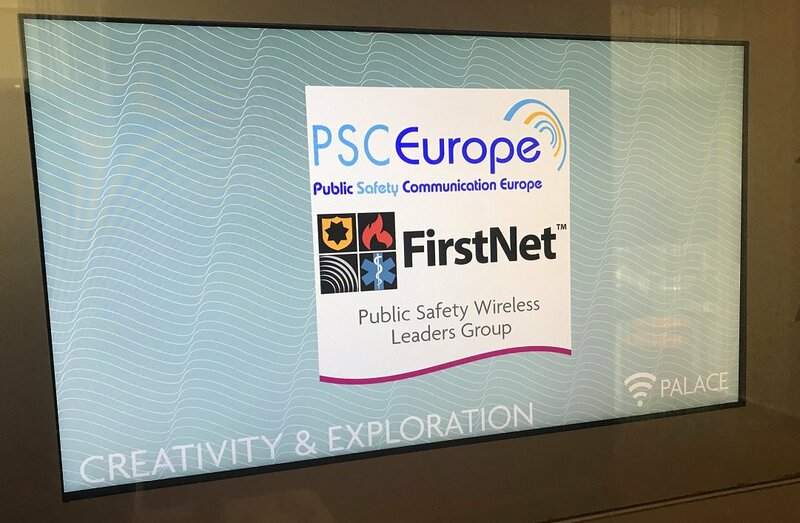 On 24-25 May 2018, Public Safety Communications Europe (PSCE), in conjunction with The First Responder Network Authority (FirstNet), held the second annual International Public Safety Broadband Leaders forum for government executives in Brussels. 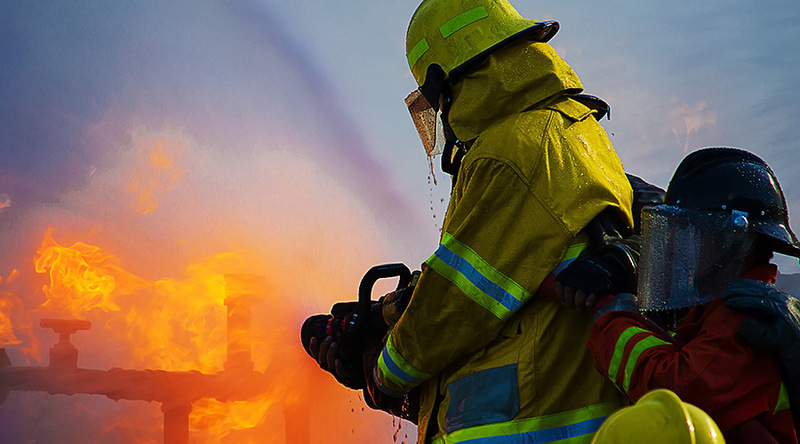 Wireless broadband is transforming communications for emergency responders worldwide. 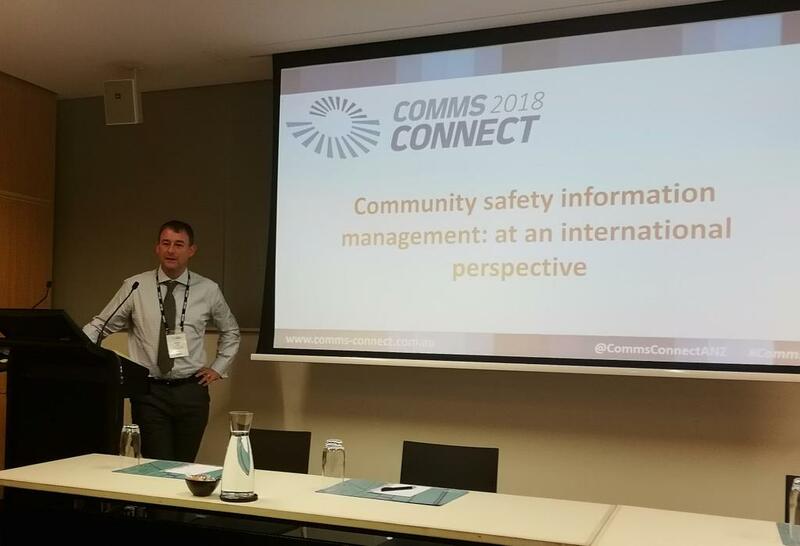 Today, government leaders from more than 20 countries gathered to discuss their experiences, challenges, and solutions for deploying broadband networks to help first responders communicate. PSCE is at the forefront in Europe to support the national Public Safety Responders organisations and has taken the lead for gathering and analyzing broadband needs and for coordinating the joint procurement of broadband mobile communications among an initial group of 11 EU Member States and their First Responders. This was the perfect time for PSCE to co-host this international meeting as the BroadWay joint procurement project has just started.